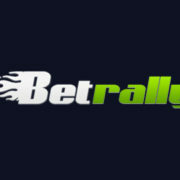 Get Rallied Up to Play at Bet Rally! ZapZap Marketing Limited is the company behind the ownership of the Bet Rally Casino. 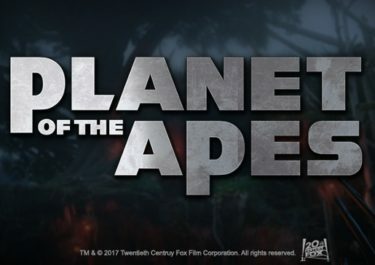 While this is not such a well-known group, they are responsible for platforms like BetPlay and Real Deal Bet. The site has been online since 2013, so it now has a couple of years of experience behind it. The casino holds two separate gambling licences. The first of them is from the Curaçao eGaming company, while the second is from the United Kingdom Gambling Commission. This does allow players from a wide range of companies to register there, but there are still quite a few that are unable to do so. 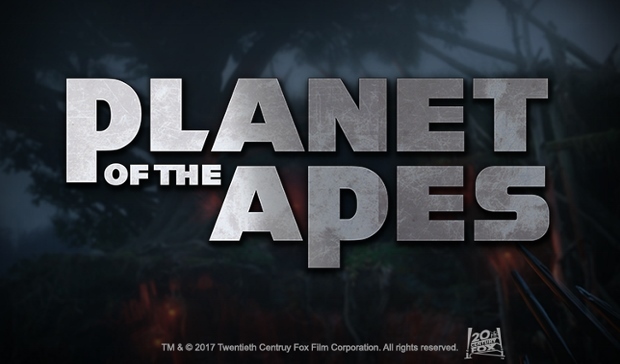 All of the games are available in instant play mode, while mobile gaming is also accessible. Bet Rally allows gamers to not only access a casino, but various other gaming platforms. This includes a sports betting site and live betting. Each of these platforms are accessible by using the links on offer along the top of the website. 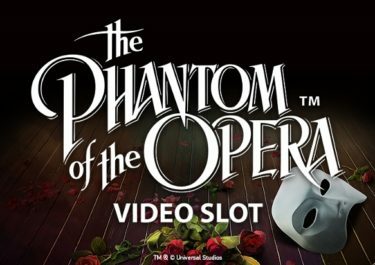 There’s a visually pleasing scrolling banner at the top of the casino platform, providing information on promotions and games. Finally, underneath this is the actual game lobby, with its category menu down the left hand side. You can also find details of the jackpots on offer as well as the highest pay outs you can win from them. Joining up to the Bet Rally casino site will also allow you to access various different promotions. So, once you have gone through the sign up process, you can begin adding funds to your account. Simply put, you can start winning from the beginning. On top of your first deposit, you will receive a bonus of 150% up to €300. This can be put to use on any of the games on offer at the site. This is a fairly standard welcome bonus to offer to players, but following on from this, as a regular player you can also be the recipient of multiple offers. 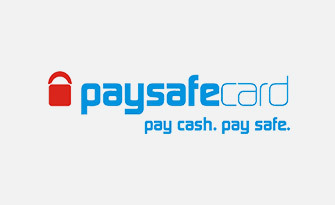 Mobile gamers will be able to claim the cashback offer on hand, for example. 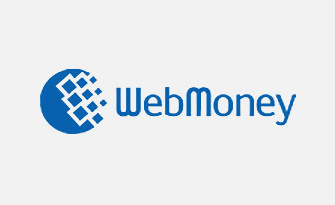 This allows you to receive up to €100 each week on Wednesday for any built up losses. There’s also the chance to receive the ‘5-Up Reloads’ each month too. 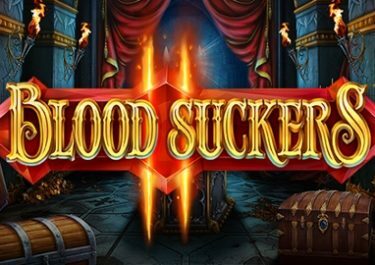 This simply requires you to make a deposit of at least €20 and use the bonus code, 5UPRELOAD20 at the same time. This will then give you a bonus of 50% on top up to €150 and you can claim this five times each month! 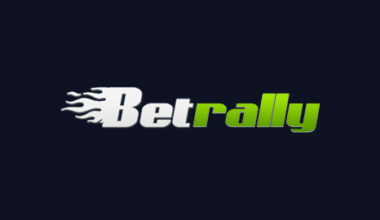 Further offers will be sent to you via email, ensuring that you make the most out of your time gaming at Bet Rally. Despite the fact that this casino is quite well-known already, it doesn’t utilise a huge amount of software developers. Instead, you will find that there are just four different ones providing their games to the site. 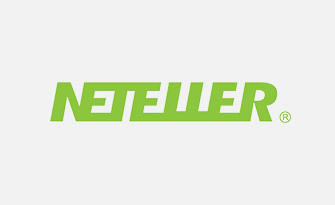 These are Netent, Microgaming, iSoftBet and Betsoft. Don’t look at this as being a downfall though because these are some of the best developers around today. 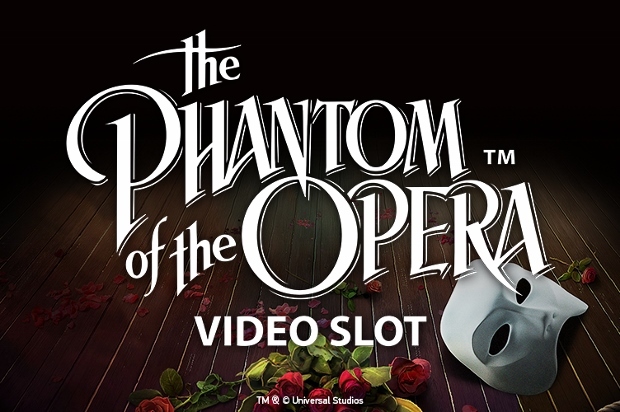 The ‘Video Slots’ category is the one that provides the largest choice of games. There, you can find titles like Grim Muerto, Football: Champions Cup, Cloud Tales, Bumper Crop and Reel Rush, to name but a few. And don’t forget about the range of jackpot games on offer either, because these give you the chance to win huge amounts. Games like Jackpot Rango, Mega Moolah, Cash Splash and Mona Lisa Jewels are playable there. The roulette and blackjack games each have their own category available as well. Within, you can play titles like European Roulette La Partage and Classic Blackjack Gold Series, amongst many other variations. And there’s a vast range of video poker options that are available to you as well, such as Deuces Wild, Jacks or Better and Double Bonus Poker. Fans of the live casino setting will also be able to take advantage of the 12 different games there. Finally, there are three remaining categories in the form of ‘Table Games‘, ‘Card Games’ and ‘Multiplayer Games’, all of which provide you with entertaining titles to play. 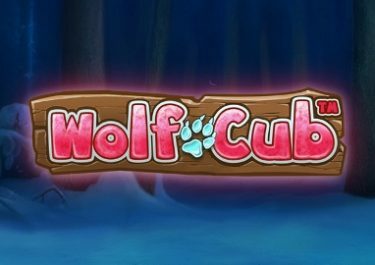 Before you can start claiming any of the promotions or playing any of the games, you need to fund your casino account. 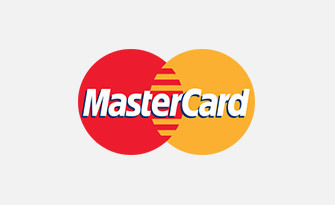 Doing this is a very simple process as there are multiple different payment methods available to use. 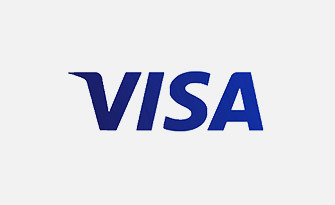 To begin with, you can make use of a Visa or MasterCard credit or debit card. 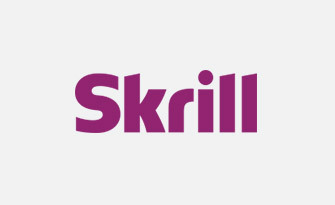 Further to this, eWallets are on hand from Skrill and NETeller. 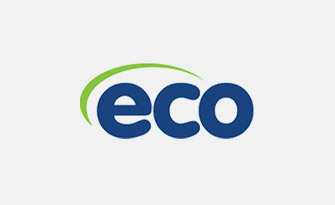 Don’t forget about the ecoPayz option either, nor the Paysafecard or Webmoney offerings. 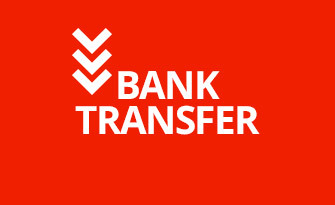 Bank transfers can also be put to use and the majority of these are usable for making a withdrawal with too. In addition to all of this, if you ever need any support while gaming at Bet Rally, you can find vast amounts of information from the support page. However, if you don’t find the answers that you need there, you can speak to the customer support team. They are on hand on a 24/7 basis to ensure you receive the help that you need. First of all, you can speak to them via email, by sending a message to [email protected]. Alternatively, you have the chance to call them on +35924925718. 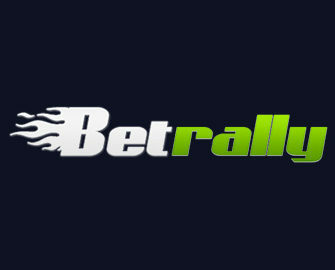 There’s no doubt that Bet Rally is one of the most intriguing online platforms available. It offers up a great choice of games, an interesting set of promotions and an easy-to-navigate website. Furthermore, the fact that there is 24/7 support available is another great perk.